Delightful light filled home in centre of the village. $500 per week Bond - $2000. 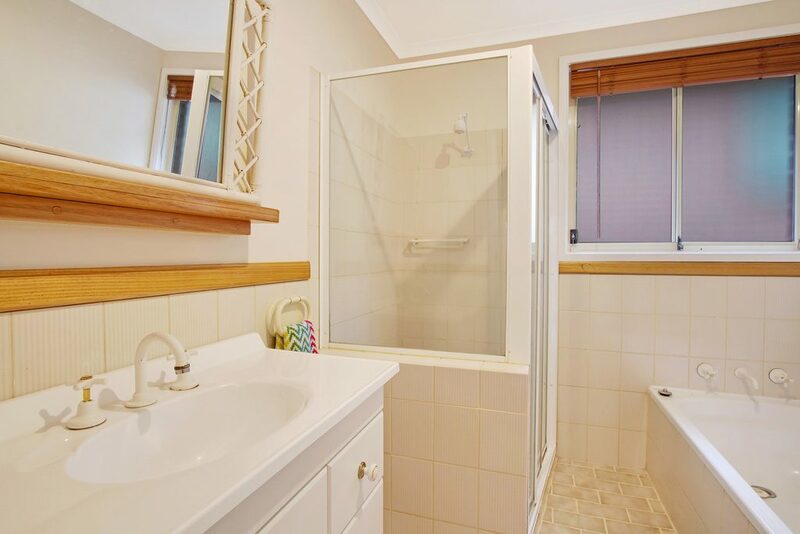 Three bedrooms, main with renovated en-suite, S/S air conditioning and built in robe. 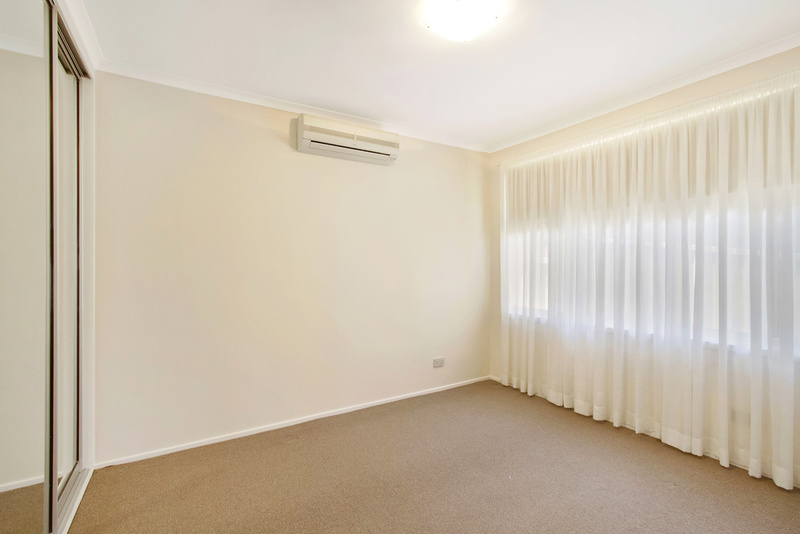 Bedroom two with built in robe and ceiling fan. 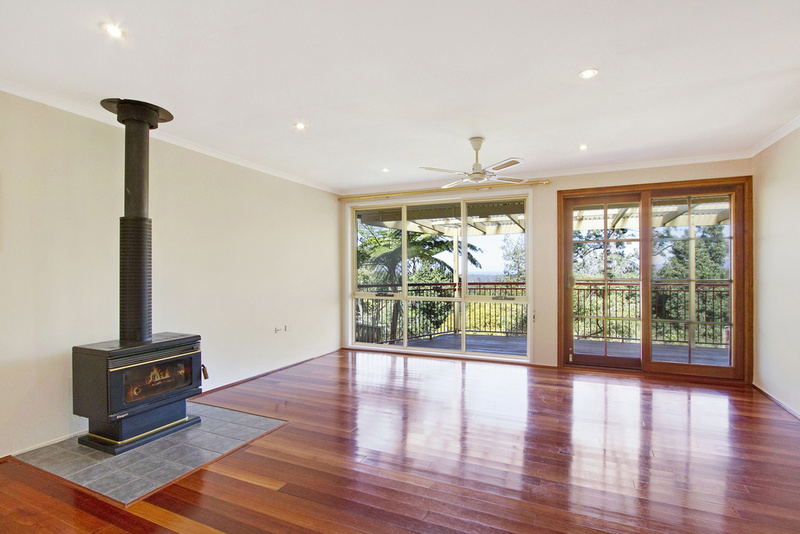 Open plan living/dining with glowing timber floors, S/S air conditioning and combustion wood fire. 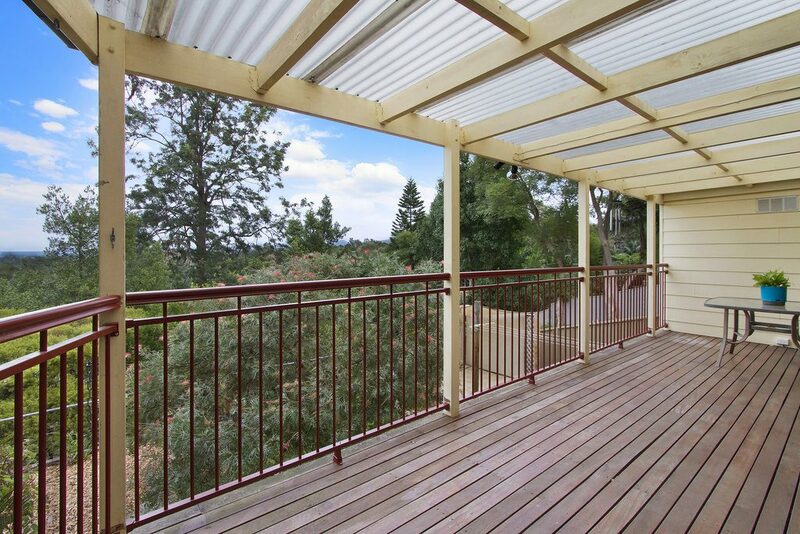 Private covered rear deck with wonderful district views. 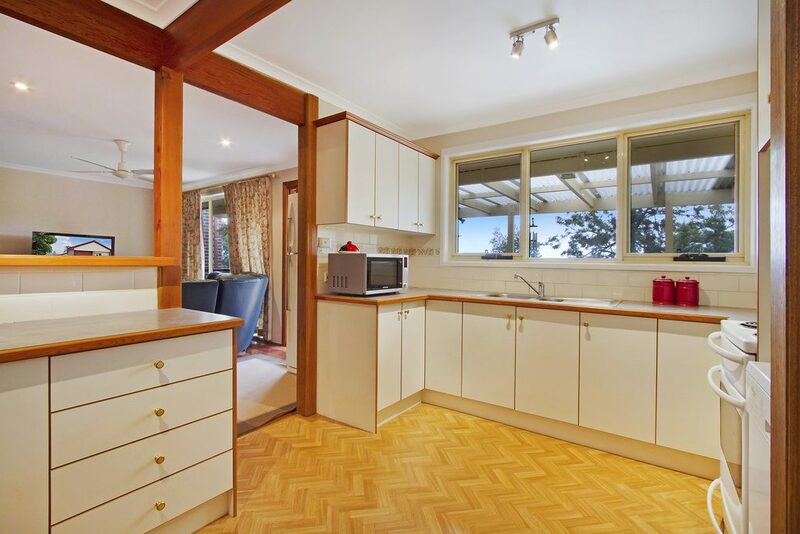 Family style kitchen with electric cooking , ample bench and cupboard space. 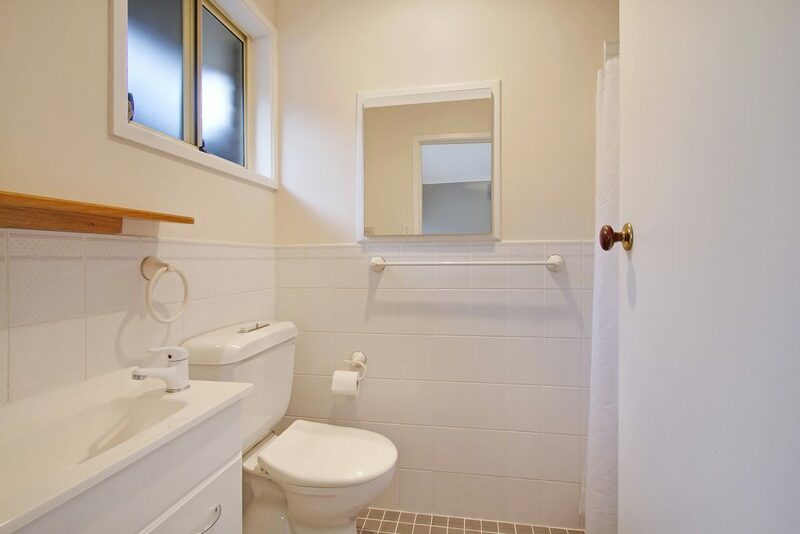 Generous main bathroom with separate bath and shower. Easy care block with paved and landscaped entrance, expansive district views to the east to catch the morning sun. 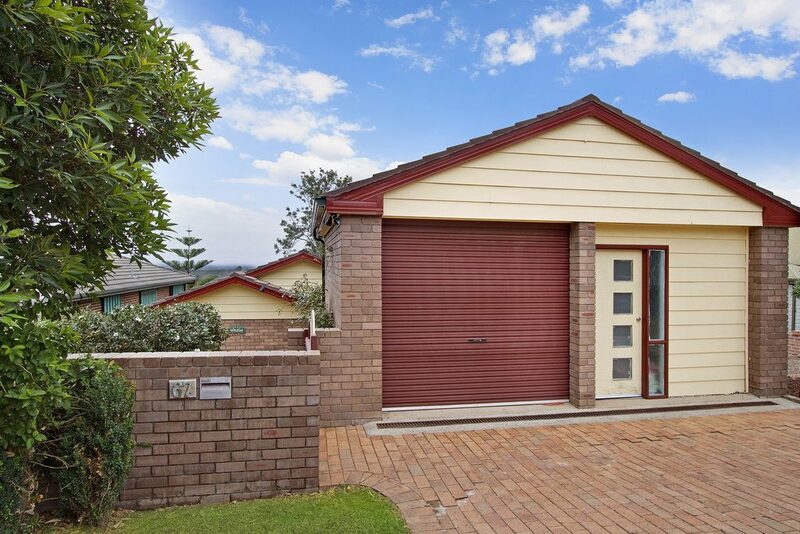 Single car garage, generous under house storage. 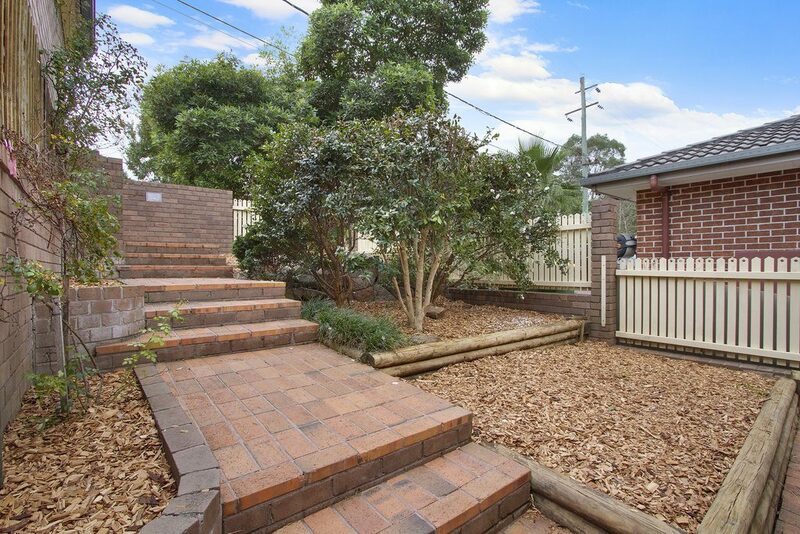 Terraced rear yard with fruit trees and vegetable beds.